The use of marble stone in construction projects is nothing new in and around West Palm Beach. Marble has always been a very popular building material in South Florida, the primary reason for this being the European influence on the region’s architecture. Even contemporary designs incorporate marble into the interior accents, especially in the bathroom. 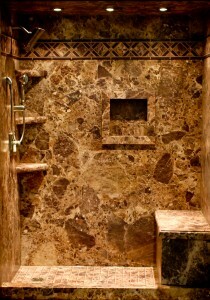 Marble shower stalls are often designed to include soap shelves and seats, and these are often made of marble as well. Unfortunately for installation contractors, these specialty accessories can be hard to find. Unless the manufacturer or retail merchant carries product that includes soap shelves and shower seats constructed of the very same natural stone material as the marble tiles, getting a satisfactory color match can be quite difficult. Stonexchange is a locally based importer of premium quality natural marble stone tiles, window sills, thresholds, and shower shelves. We operate our own manufacturing centers overseas, and we guarantee perfect color, shade, and style match between all our products. One of our most requested materials is soap shelves made from the same marble slabs used to create our tiles, shower curbs, and thresholds. Merchants, installers, construction contractors, and outlet retailers needing full-crate orders of marble soap shelves will find our products not only superior to what is offered by competitors but also extremely affordable. Marble is quarried in many parts of the world, and the various colors and pattern styles reflect the geologic formation of the rock itself. 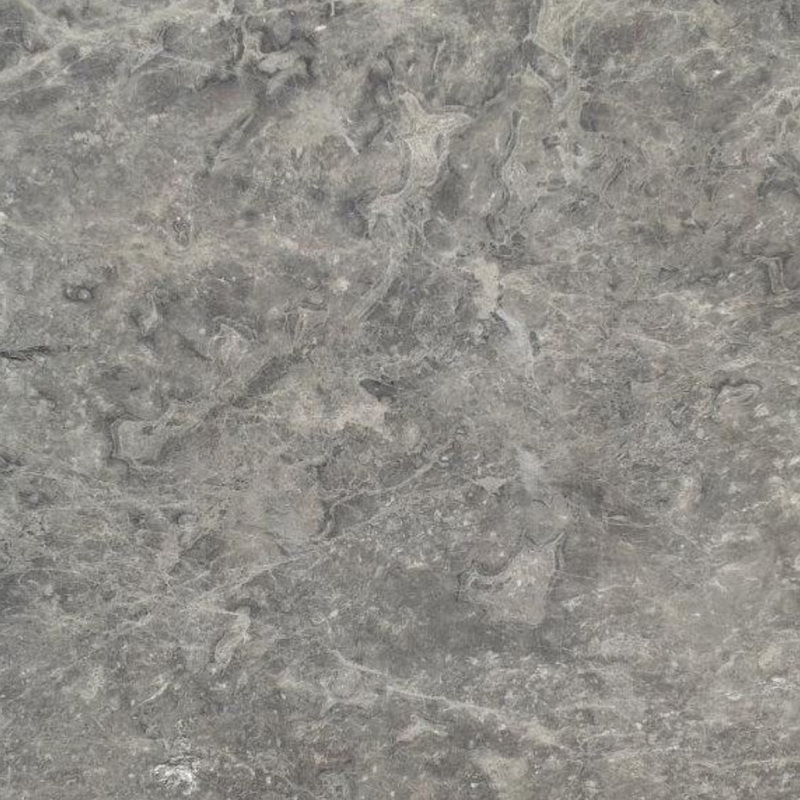 Some marble is very light in color, with dark gray streaking. Other shades are cream/beige in tone, with moderate streaks of tan or black. The owner of the quarry will often sell bulk material directly to a fabrication outfit. The fabricator will cut and shape the marble into tiles, sills, floor saddles, and countertop blocks. The pieces are then sold to an importer. This company will either sell directly to the public or to a resell wholesaler. The price of the material increases each time it changes hands. 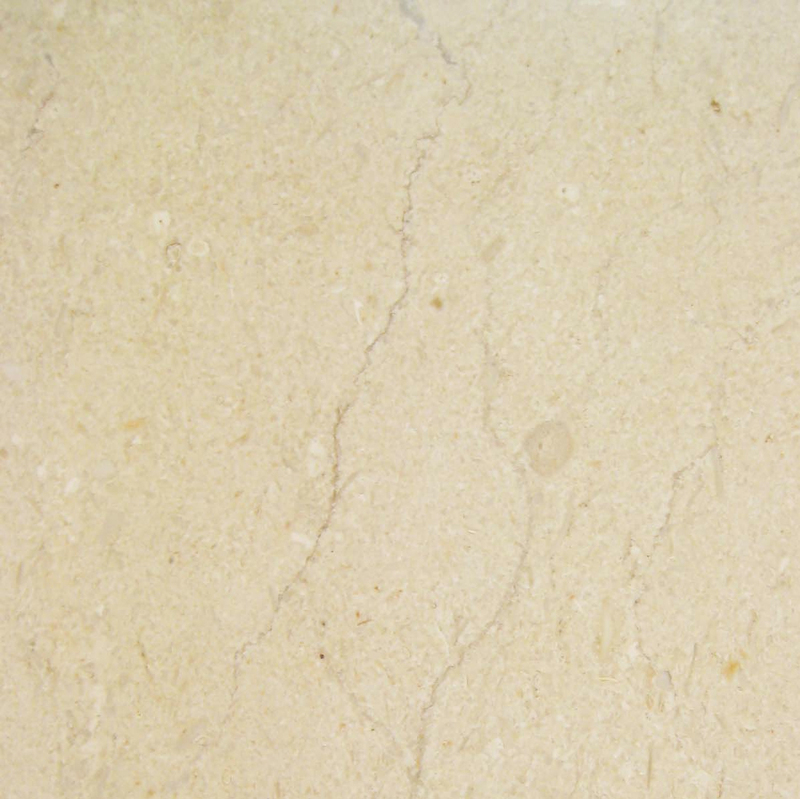 Stonexchange is the manufacturer, importer, and seller of its marble products. We offer lower prices because the material we make available to construction companies and flooring product retailers is owned by us from the moment it is extracted from the ground. Because we operate manufacturing centers that cut and shape various shades and styles of marble, we have a strong presence in the sales market. Our marble soap shelves are taken from the very same deposits that produce our thresholds, shower curbs, and window sills. This means that commercial customers looking for an exact color and style match between tiles, sills, and soap shelves will find just what they need when they order material from our Miami-based distribution center. Our company specializes in bulk orders to commercial clients. Installers and construction project subcontractors need a reliable source of natural stone in large quantities. Bids for construction projects are submitted long before the initial site work is completed and interior design begins. Therefore, finding soap shelves and shower seats in the style and color indicated on the building plans at a guaranteed price on or before bid submission is a must. Stonexchange maintains a large inventory of marble accessory products, and we are constantly importing materials to keep our warehouse full of the most commonly requested styles and colors. This includes our marble soap shelves and shower seats. In order to fill requests for last-minute changes made by new property owners, we make sure that each of the marble types we advertise are always available in full-crate quantities. 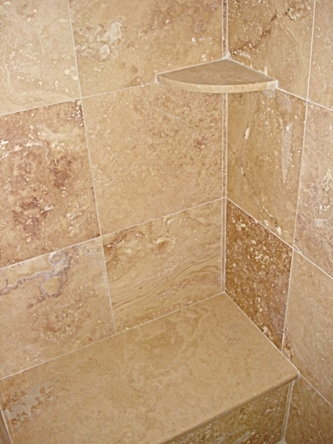 Marble shower shelves are cut from 18-inch diameter circles. These quarter-circle pieces have been expertly smoothed and polished, have been given a rounded beveled edge, and are packed in containers that hold 50 individual pieces. Stonexchange carries both light and cream shaded marble soap shelves. Our popular Nuevo White Carrara soap shelves are manufactured from the same marble slabs that produce our tiles, sills, and thresholds. 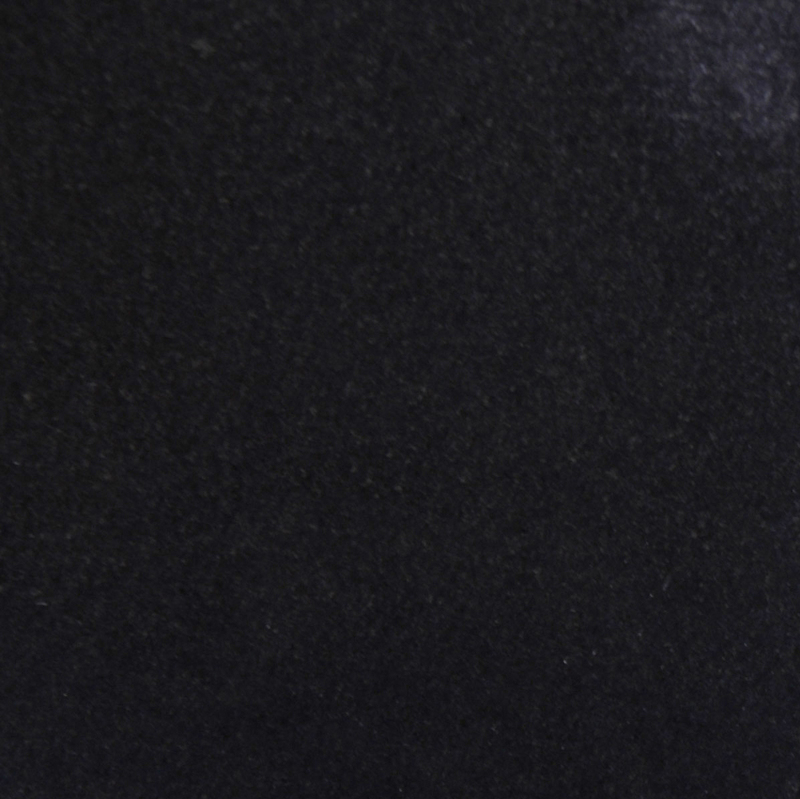 This is a very popular shade, often seen in bathrooms that feature complementing jewel tones. 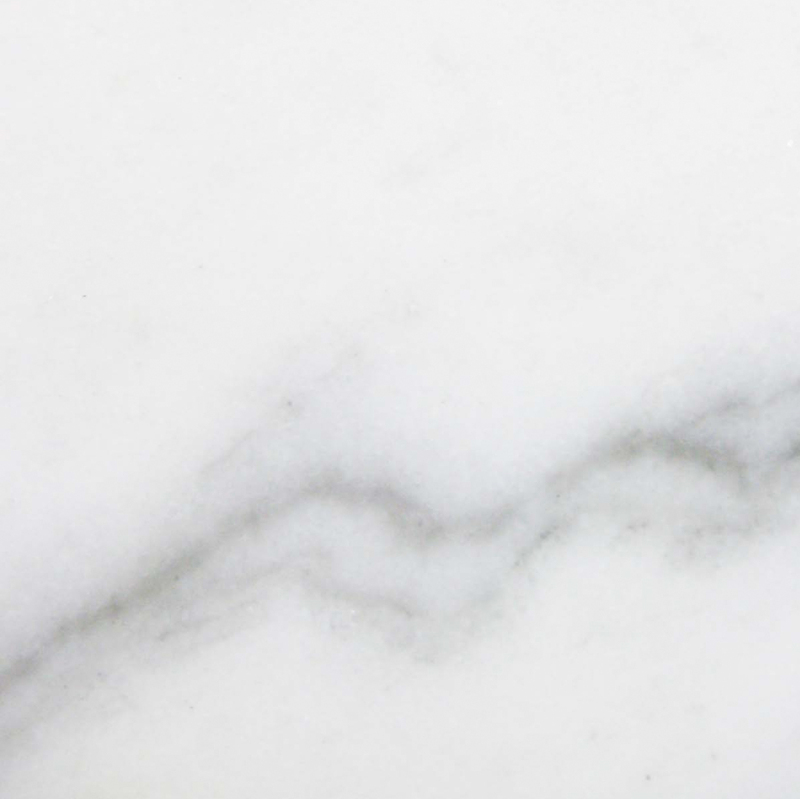 White Carrara is off-white with medium-dark streak patterns. Our Crema Sahara Marfil shelves are cream/beige with medium-shaded streaking patterns. 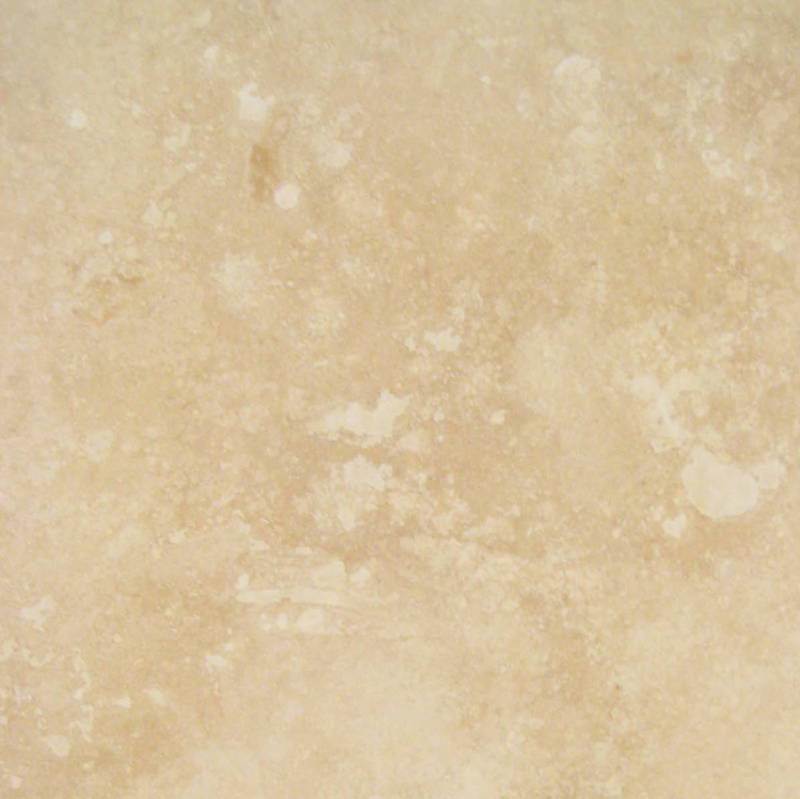 This is also a popular shade of natural stone for construction projects in the South Florida area, often used in kitchens and living rooms as well as the bath area. Cream shades of marble are the color of choice when the room is to be accented with other neutral tones. Nuevo White Carrara is the perfect replacement shade for any building plans specifying Alabama, Cherokee, Georgia, or Vermont White. 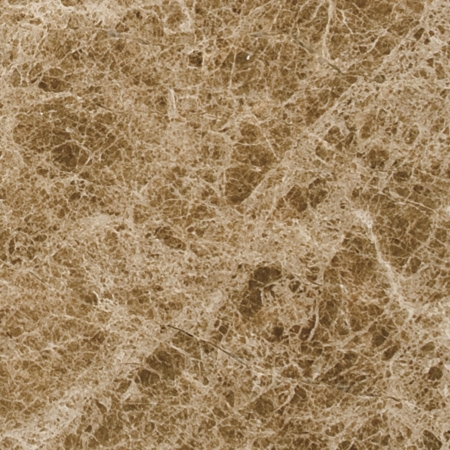 Crema Sahara Marfil works well as a replacement for any shade specified as Bursa or Botticcino. These soap shelves are easily installed in showers or larger, glassed-in bath areas, and have already been beveled and polished prior to shipment to the customer. We also carry a line of engineered stone soap shelves. 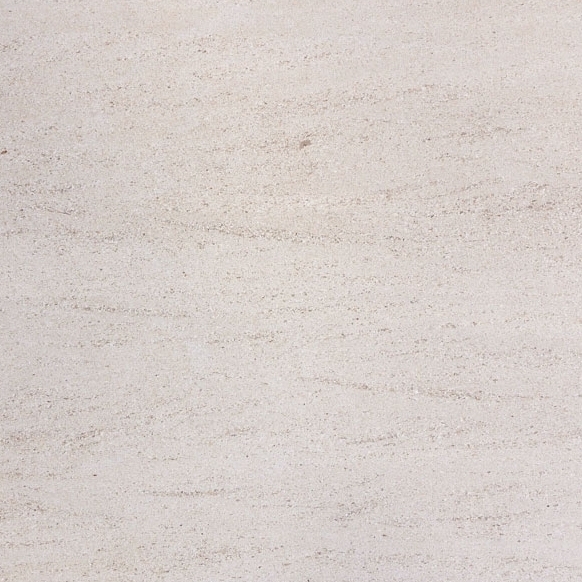 This pure white stone is brilliant in shade and contains no streaking. High-end projects including spas, resorts, and 5-star hotels often call for the use of products such as our Pure White Thazoz engineered stone. This beautifully crafted material is a combination of glass and resin, and it is one of the most requested engineered stone products in Florida. We also carry Absolute Black soap shelves, perfect as a replacement for Galaxy shades. Our larger shower seats are available in several materials, the most popular being travertine. Some building plans call for a mix of marble and travertine in the bath area, and for this reason our company also has on hand a good supply of travertine soap shelves and shower seats. Customers needing a mix of these products will find that Stonexchange offers excellent pricing on mix-and-match orders, as we do not charge extra for multiple products delivered as a single shipment. These products are the result of extraction, cutting, shaping, and polishing of several very different types of marble. Our company offers each of these products at fantastically low prices throughout the calendar year. Merchants, flooring project specialists, home improvement centers, and installers of shower and bath area accessories will find exactly what they need at Stonexchange, at a price that is truly wholesale. Clients in West Palm Beach and other Miami-area suburbs will be happy to know that Stonexchange contracts with local delivery firms in order to get product from the distribution center to its final destination. We can generate a price quote the same day the order request is placed by the client. In most cases, product can be on its way from warehouse to customer in just one or two business days. The only exception to our same-week delivery promise is when the order includes custom-sized product. If necessary, we will contact our manufacturing centers to cut and shape our marble soap shelves, window sills, and thresholds to meet the customer’s request. We DO NOT charge extra for this service. 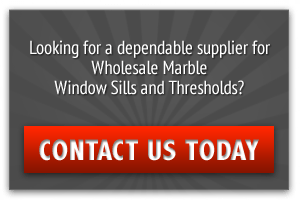 For unusual orders that include non-standard size marble pieces, a lead time of up to two months may be required in order to fabricate the product and import it. Stonexchange maintains an in-house quality control system that substantially minimizes the amount of broken material. Marble is somewhat fragile and can be cracked with ease. Our soap shelves and shower seats are packed with care prior to overseas shipment, and all customer orders are thoroughly inspected before being loaded onto delivery trucks. Our full-crate packages of marble soap shelves are delivered to construction sites, retail merchant locations, and storage centers rented to independent installers doing business in West Palm Beach and other Miami-area communities. Stonexchange does not sell specialty accessory products directly to the public. We specialize in bulk orders placed by commercial clients. Our prices reflect the costs to our company to have the material extracted from quarries, manufactured, and shipped in bulk quantities across the Atlantic. Because we import in large quantities, we offer wholesale prices on bulk orders placed by commercial customers. Our business is successful because we save installers money. These professionals install shower and bath area coverings for a living. Their business presence here in South Florida is a strong presence indeed, as marble is the favored natural stone product for residential and commercial interiors throughout the region. These installers need a reliable source of natural stone material, sometimes on a moment’s notice. It is therefore to the merchant’s advantage to have the proper material on hand or at least be able to promise delivery to a job site within days after the order is placed by the installer. Stonexchange is here to ensure that this is the case. If you are a merchant, flooring product outlet store owner, construction contractor or independent tile installer, check out the great deals on top-quality natural marble offered by Stonexchange. Contact us today for the latest details on pricing, shipping specifics, and custom orders. Be sure and download our online product catalog while visiting the site. We are your West Palm Beach source for the finest marble available at the lowest possible price.